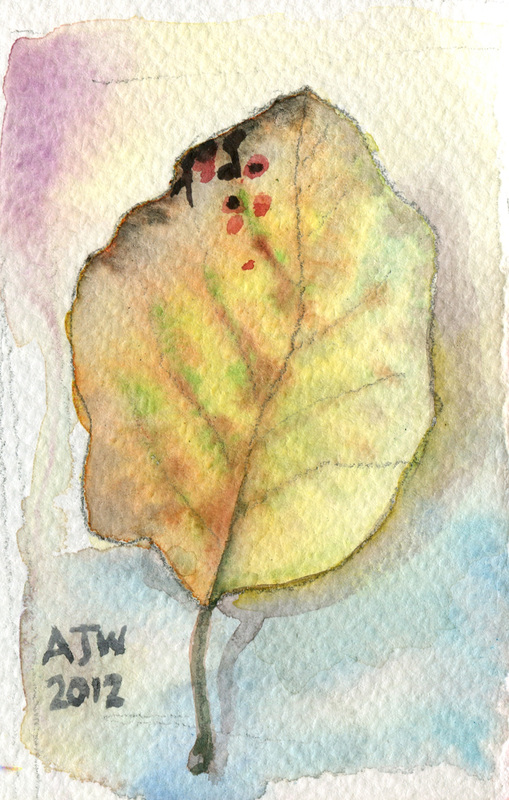 Another in the leaf series. Took a walk today inthe woods , wonderful sunshine cutting across the landscape and reaching right into the woodland. It was warm enough to lift the scent of the Daphne bhuloa allowing it to drift along paths and avenues from where it called me like a siren might a sailor. Silly to plant it next to the wintersweet with its less exotic smell I thought, a mistake I have also made -I realised as I got home.